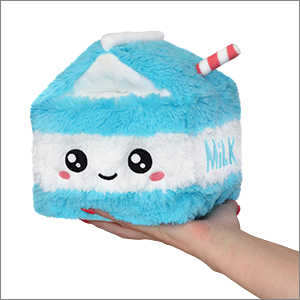 Mini Comfort Food Milk Carton: An Adorable Fuzzy Plush to Snurfle and Squeeze! I just got this little guy, it came a lot faster than I expected. 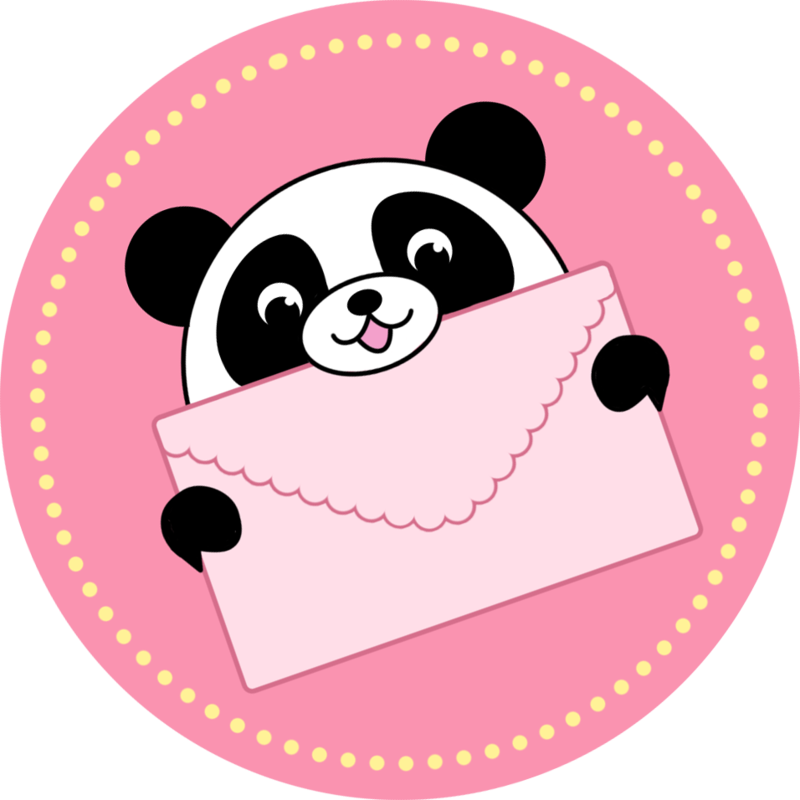 It�s the most adorable thing!! I love it!! The only thing is that it�s a little bit smaller than I thought it was. But I still love it and would definitely recommend getting this little carton of milk.